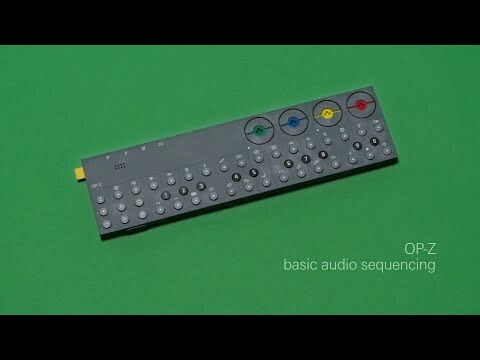 OP–Z the new multimedia synthesizer and sequencer is finally arriving. 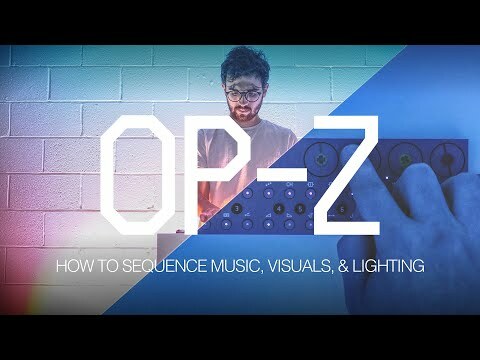 OP–Z it’s the first stand-alone 16 track sequencer that allows synchronised live composition of music, visuals, lights. 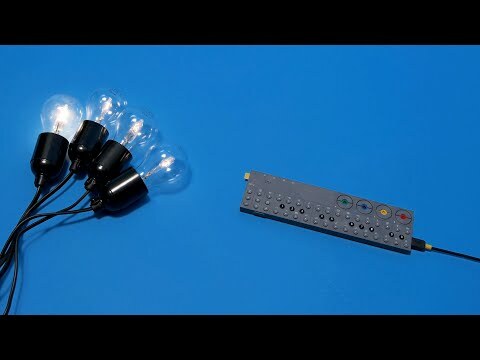 The OP-Z is one of a kind. INSTRUMENT TRACKS 16 individual and independent synthesis, sampler and control tracks. EFFECTS upgradeable modular effects architecture. included effects: delay, reverb, filters, tremolo etc. STEP COMPONENTS 14 multi-program step components for advanced step sequencing. 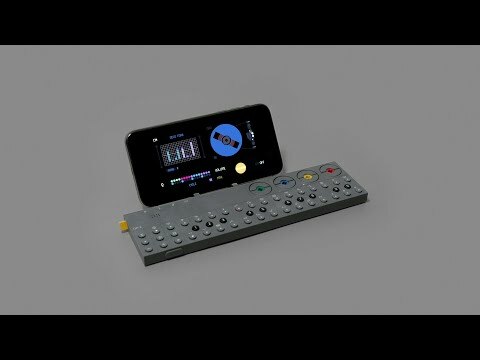 SCREEN When paired or connected to an iOS device, the iOS device will act as a screen for OP-Z. 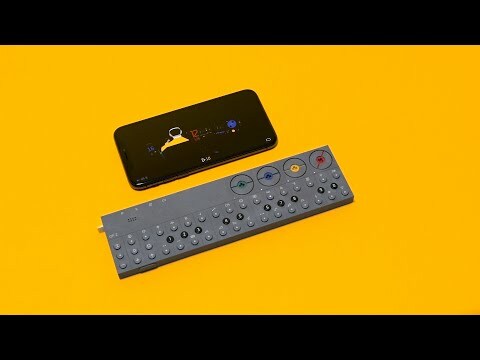 iOS APP OP-Z iOS app, free to download from app store. COMPATIBILITY Compatible with any iOS device that is apple metal graphics specified. SENSORS 6 axis motion sensor. UNIQUE ENCODER DESIGN Teenage Engineering designed floating ball bearing hall sensor encoders for minimal stacking height and wear. INCLUDED • USB-C to USB-A for charging and control.